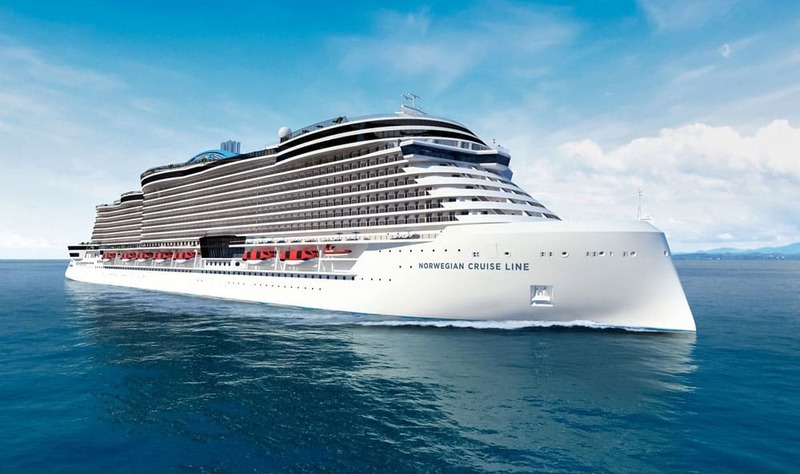 Norwegian Cruise Line Unveils "Project Leonardo"
Cruise News Norwegian Cruise Line Norwegian Cruise Line Unveils "Project Leonardo"
Norwegian Cruise Line announced back in February that it had ordered fours new class cruise ships with an option for another two. 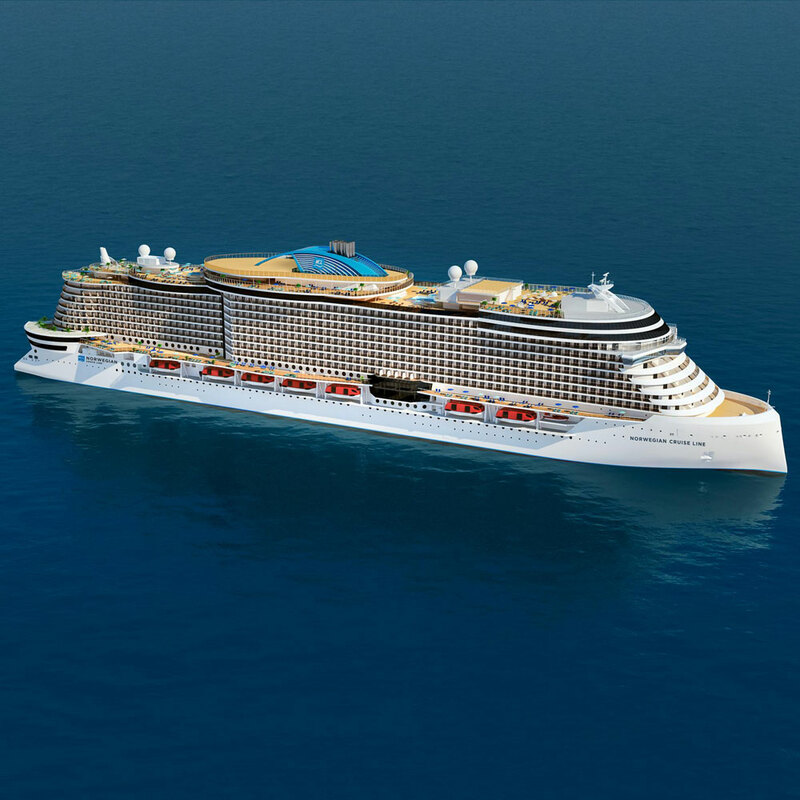 The cruise line has now revealed what the new generation ships will look like. 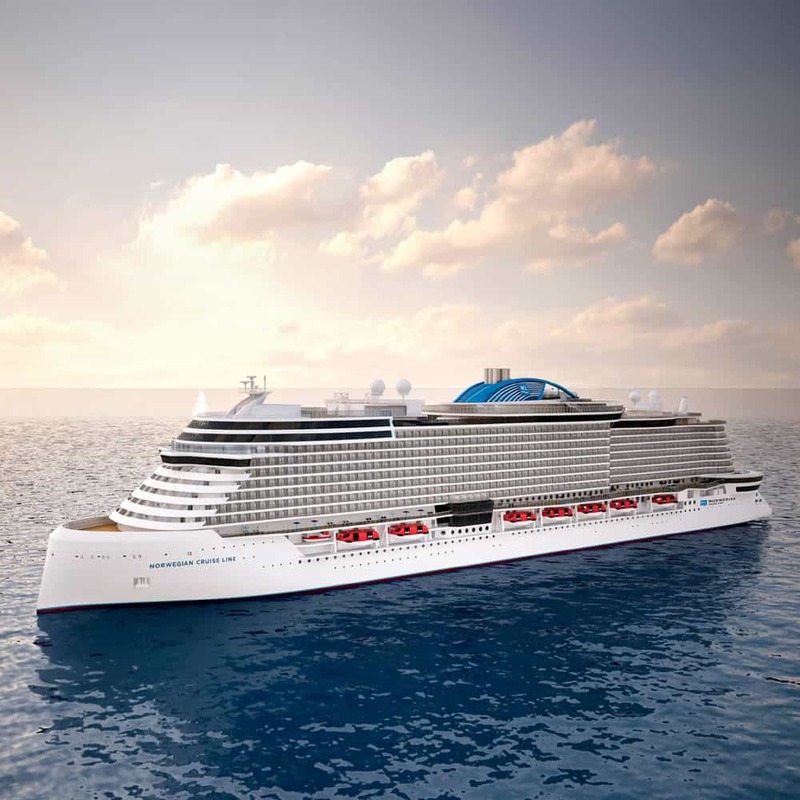 Norwegian Cruise Line has named the new generation of cruise ships as Project Leonardo. The first rendering of the new class has been unveiled with the first ship being delivered in 2022. The other vessels will arrive in 2023, 2024 and 2025 which will all be built by Italian shipbuilder Fincantieri. The ships will be 140,000 gross tons and carry around 3,300 guests. 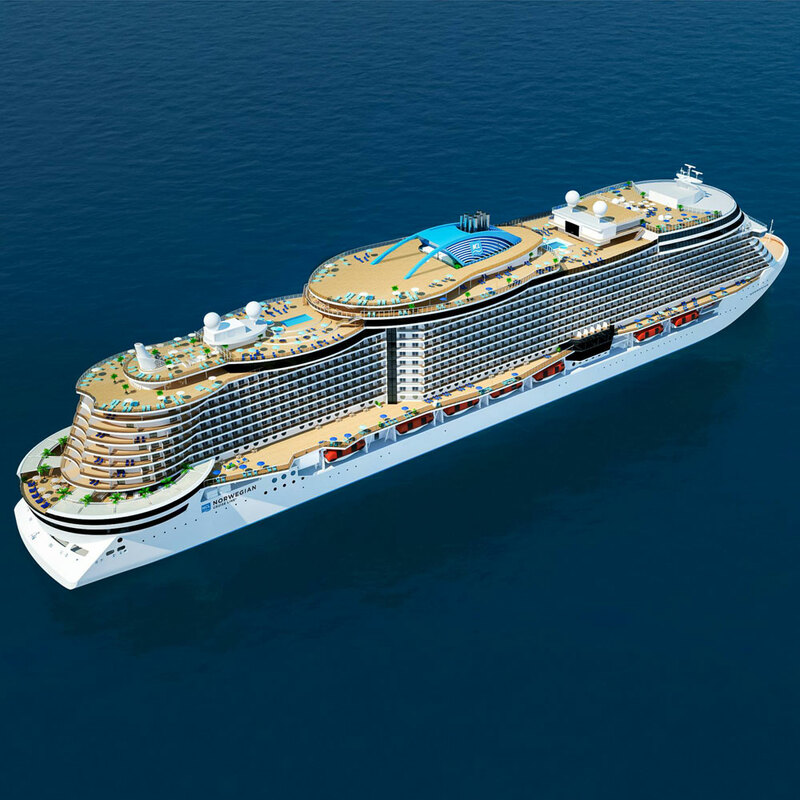 They will be expanded from the popular Breakaway-Plus class ships which include Norwegian Escape, Norwegian Joy, and Norwegian Bliss. Fuel efficiency and the environment will be an important part of the ship’s design and technology with further details being released in the future. We posted about the original announcement of the new ship orders in February which you can read up on.